Vithalbhai Jhaveri (1916–1985) was an Indian independence activist, filmmaker, photographer, writer and a close associate of Mahatma Gandhi. He documented Gandhi, since the Dandi March till his death in 1948, through numerous photographs which were displayed at many exhibitions and used in several literary works. Gandhi-A Photo Biography, a book by Peter Rühe, uses several of his photographs and he was a collaborator of Dinanath Gopal Tendulkar, in the latter's biography of Mahatma Gandhi, Mahatma - Life of Mohandas Karamchand Gandhi. His 330-minute documentary on Gandhi, Mahatma: Life of Gandhi, 1869–1948, covers the Indian leader's life through 14 chapters. Jhaveri curated a series of Gandhi photo exhibitions titled My Life is My Message, e.g. the pavillion at the Gandhi Samadhi in New Delhi or in the Gandhi Bhavan in Bhavnagar. Jhaveri was the first to present Gandhi’s life through the use of various visual media, and spent many years assembling a remarkable collection of photographs, films and footage of the Mahatma from sources around the world, some of which were used in his various projects and publications. 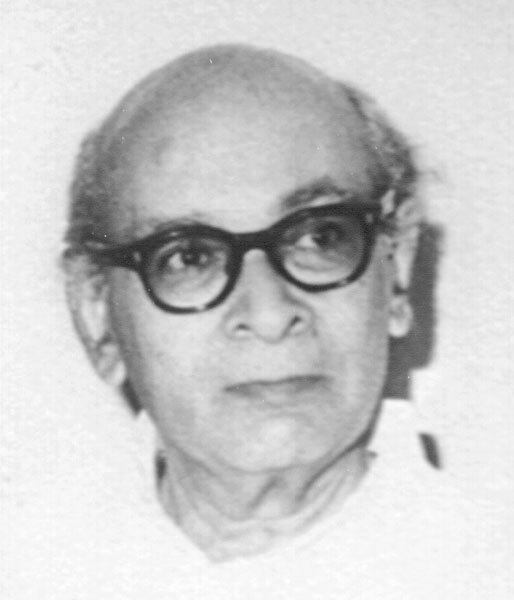 The Government of India awarded him the third highest civilian honour of the Padma Bhushan, in 1969, for his contributions to literature and education. 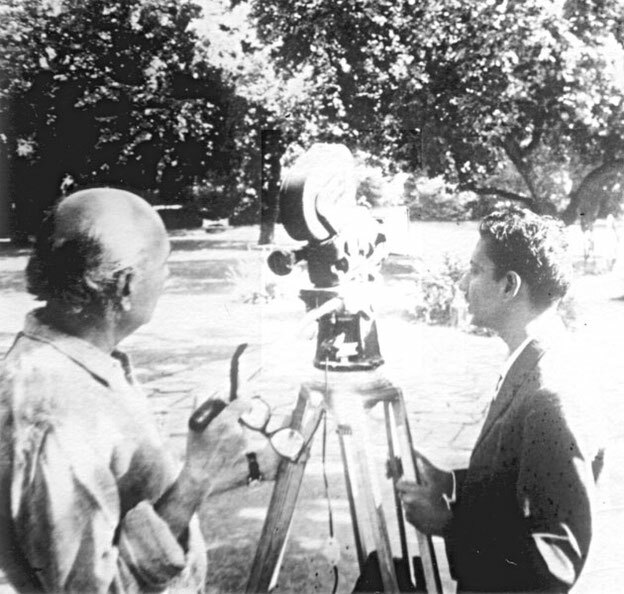 Vithalbhai Jhaveri (left) shooting for his documentary film Mahatma: Life of Gandhi, 1869-1948.